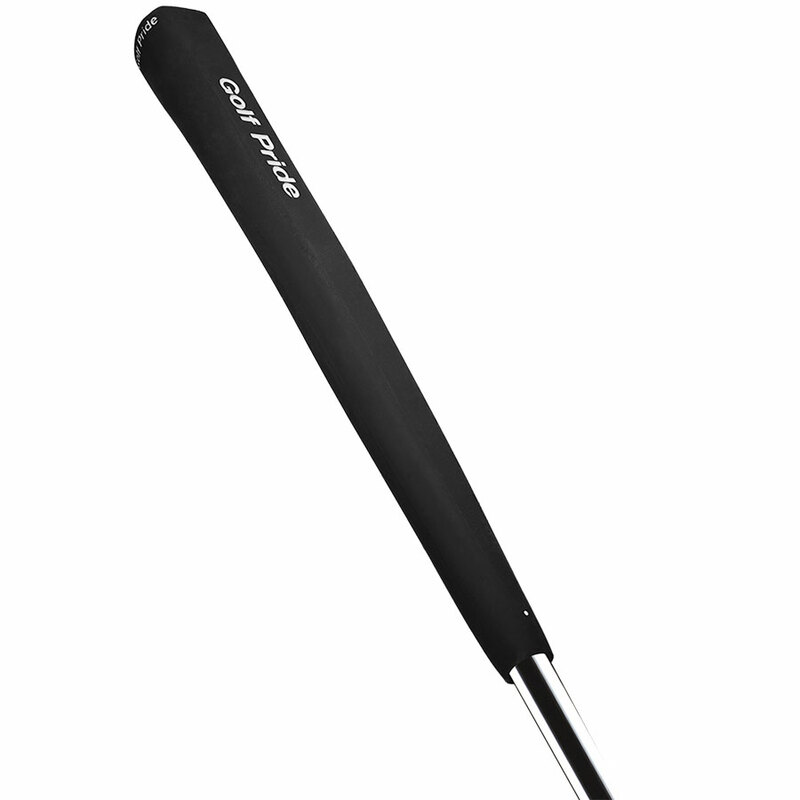 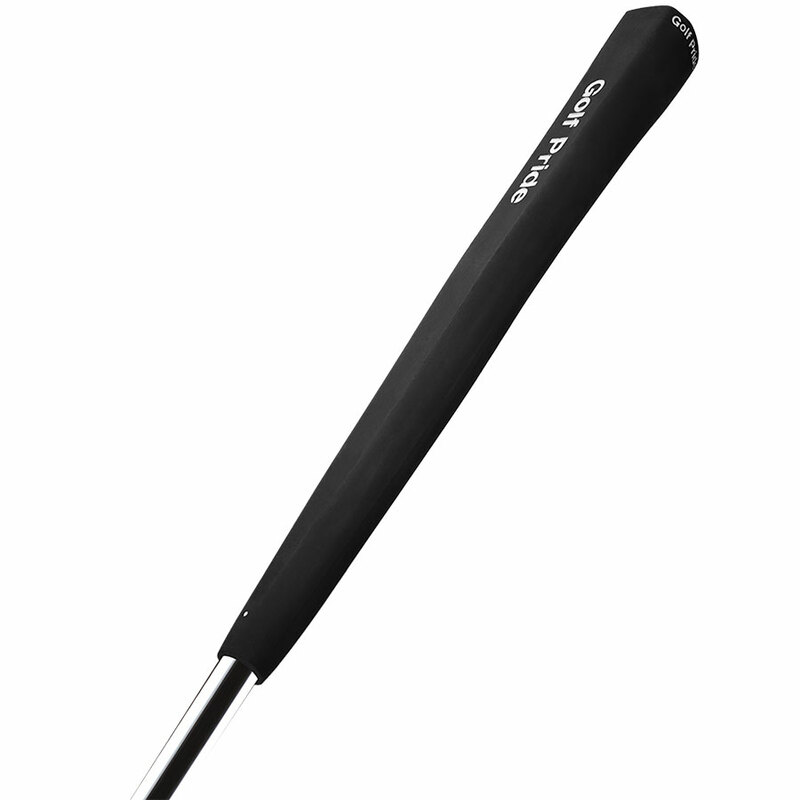 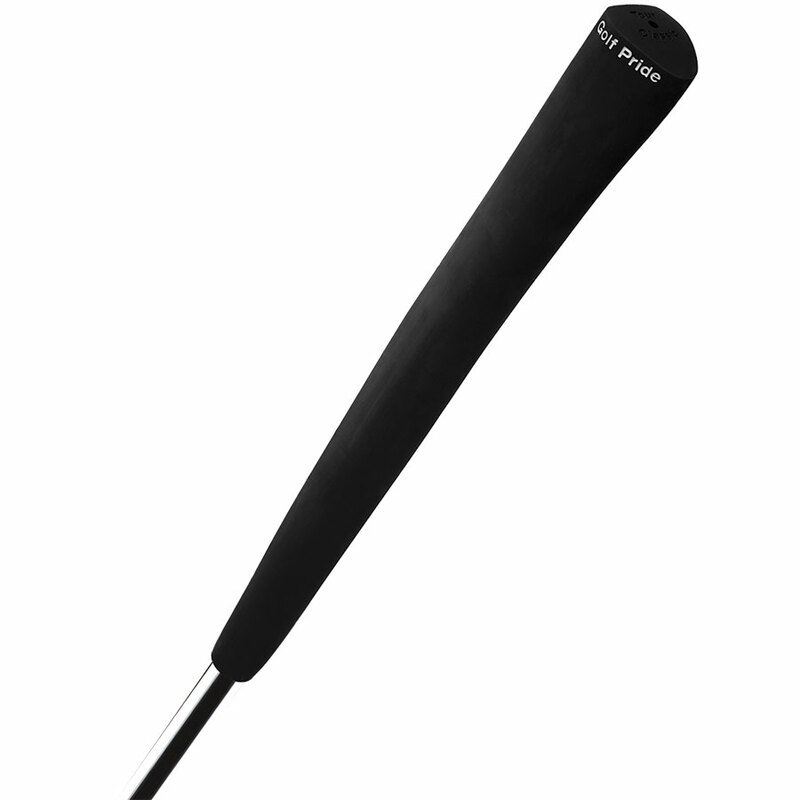 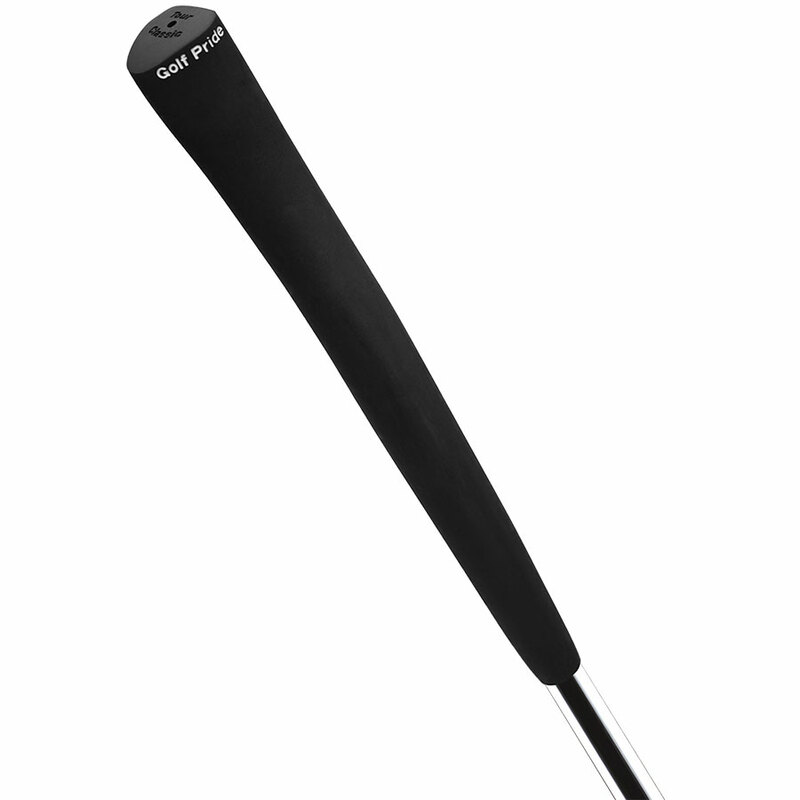 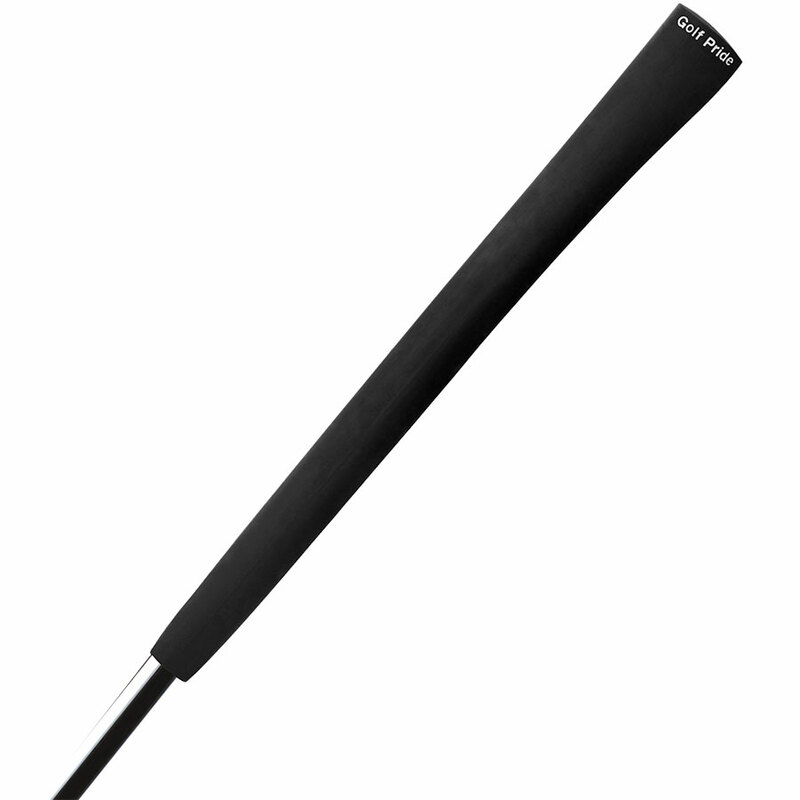 You don't need to buy a brand new putter to improve your feel on the greens, all you need is the Golf Pride Tour Putter Grip. 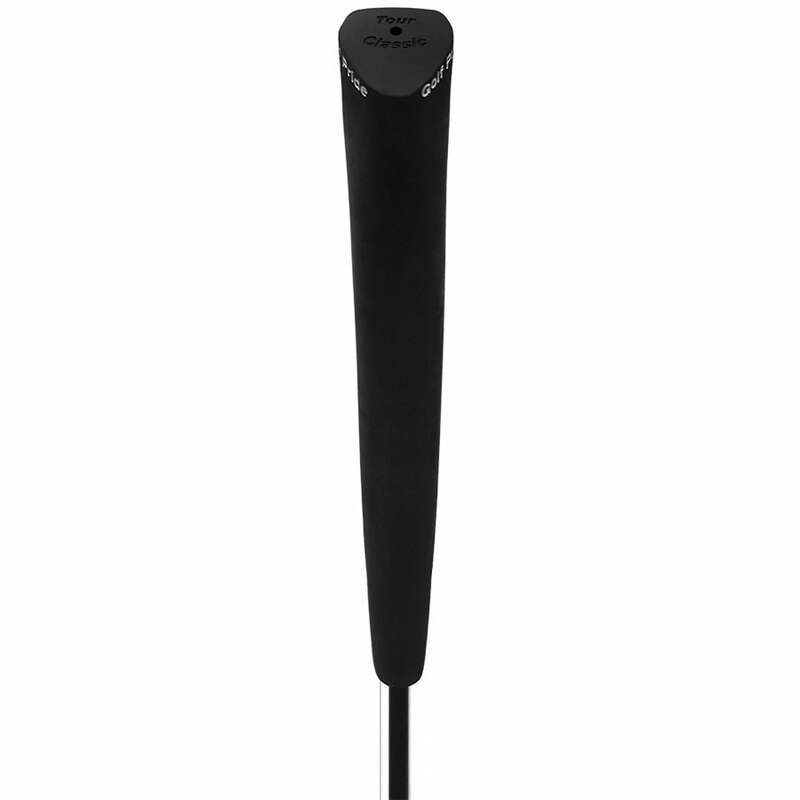 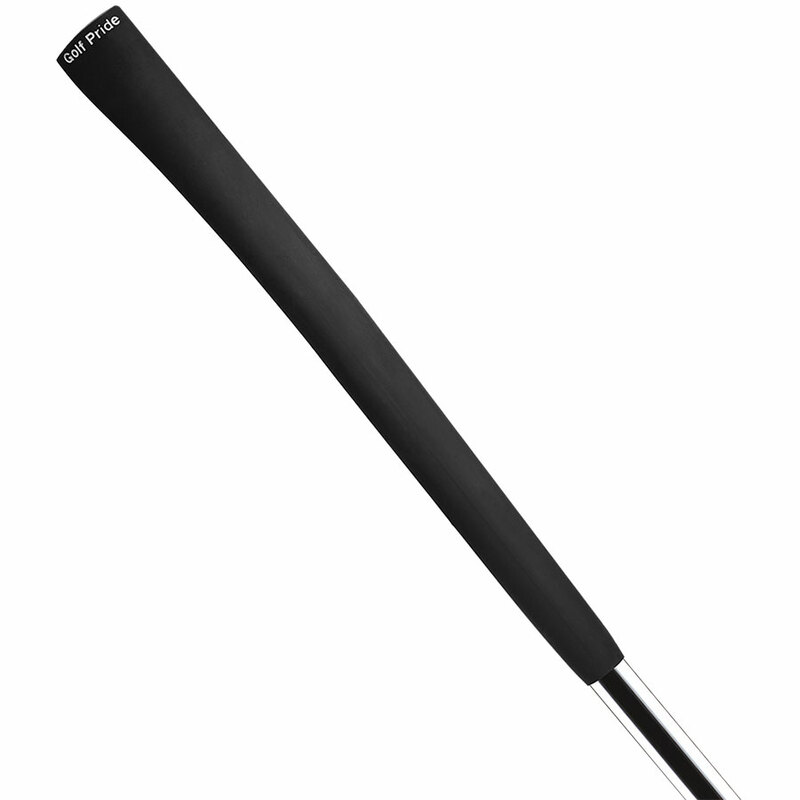 Created in a standard size with a all-rubber construction to improve feel and responsiveness on the greens. 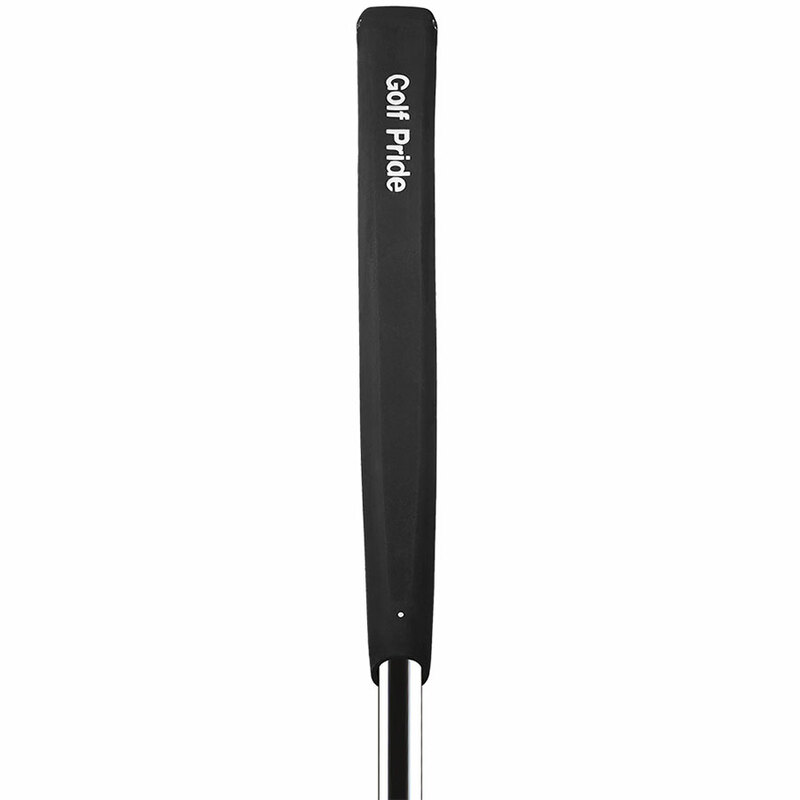 The paddle front design is preferred by tour professionals.